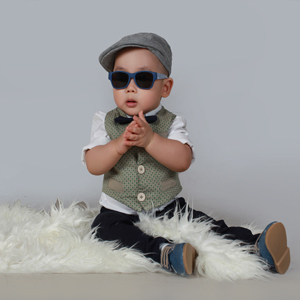 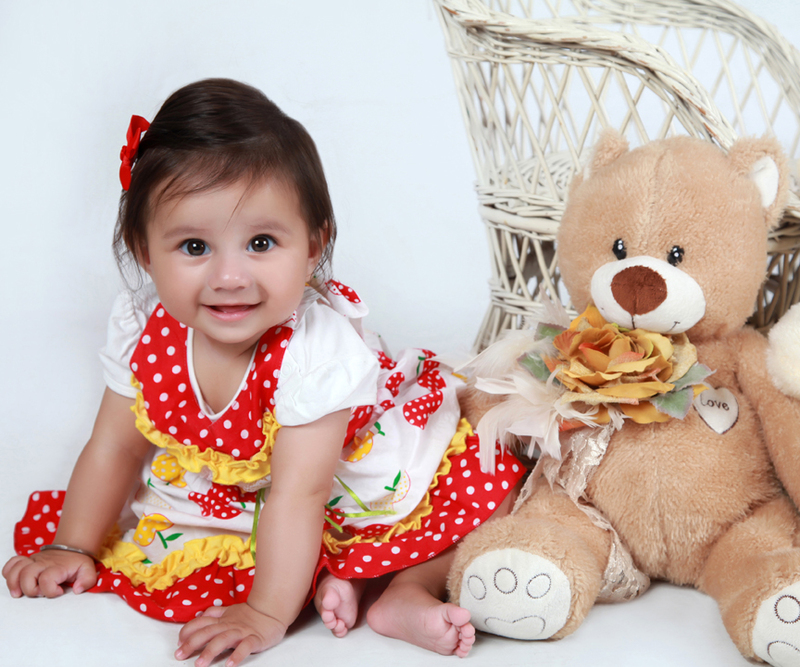 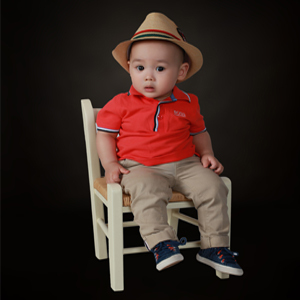 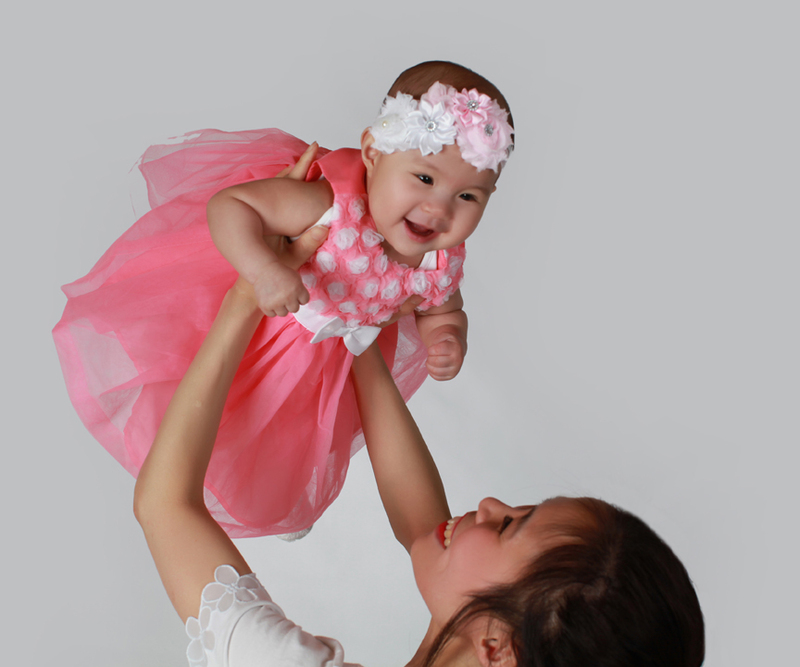 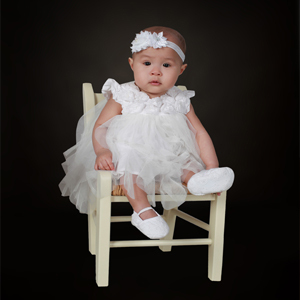 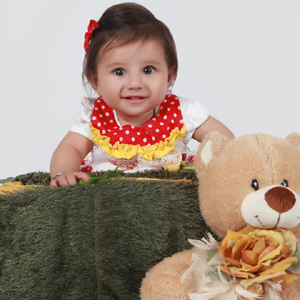 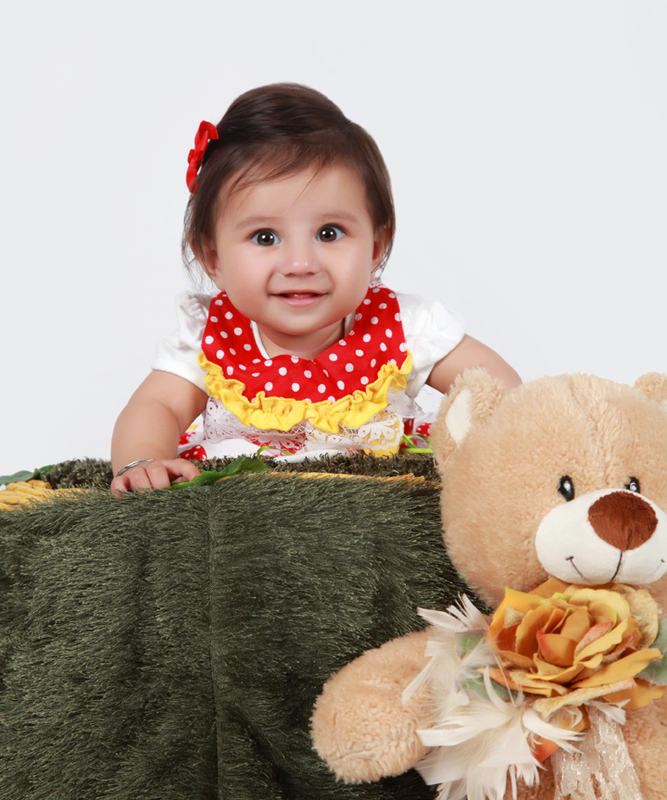 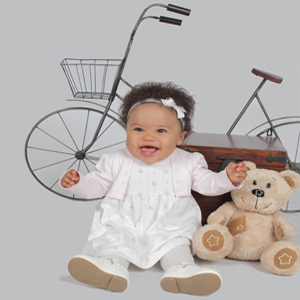 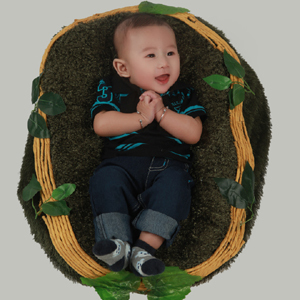 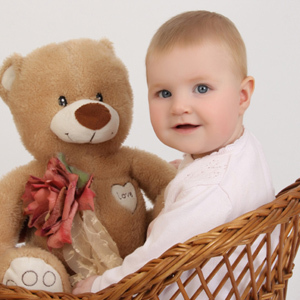 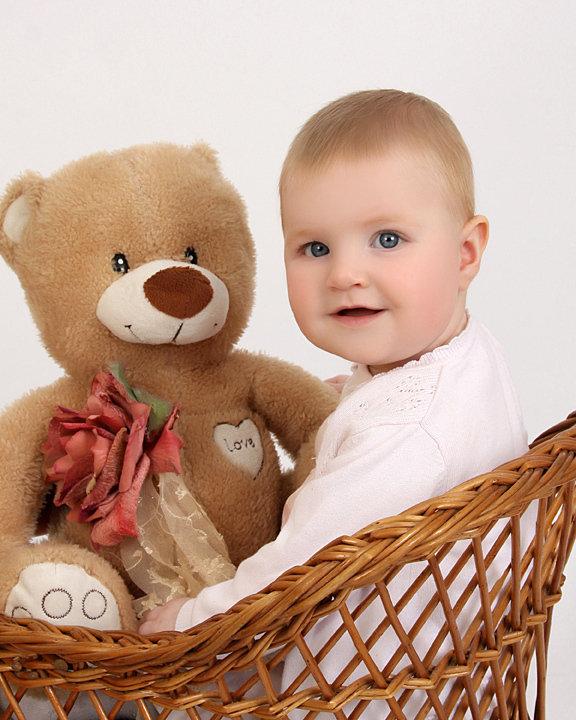 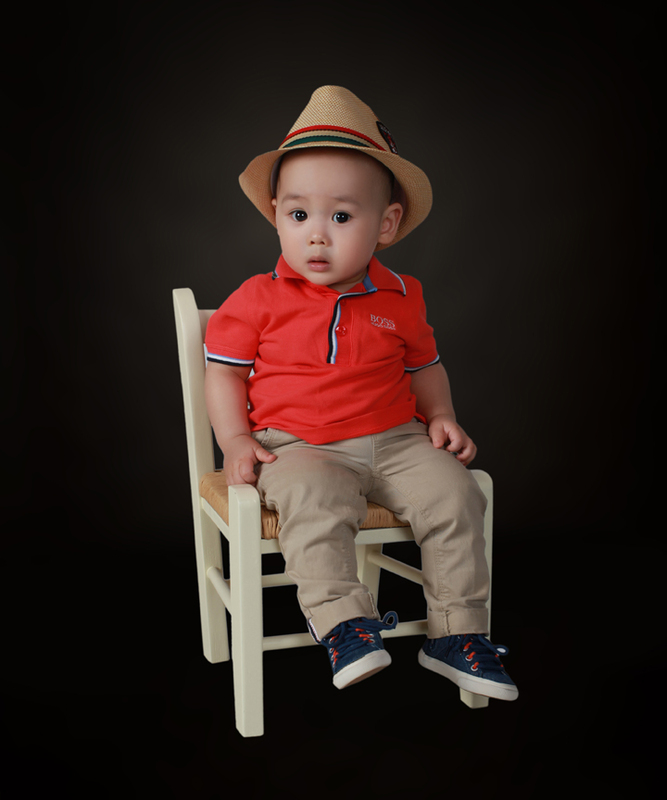 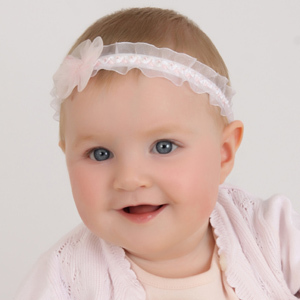 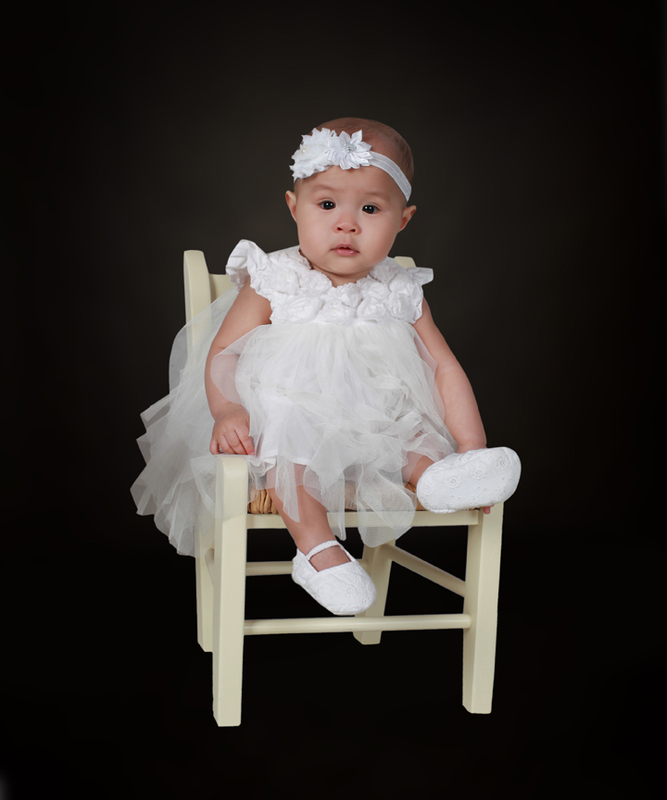 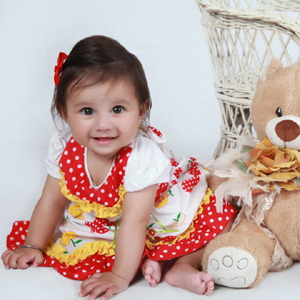 The age of 6 month to 10 month of newborn baby is very memorable for parents as well as newborn baby, so you need to capture that life time memory and put them on your wall or album. 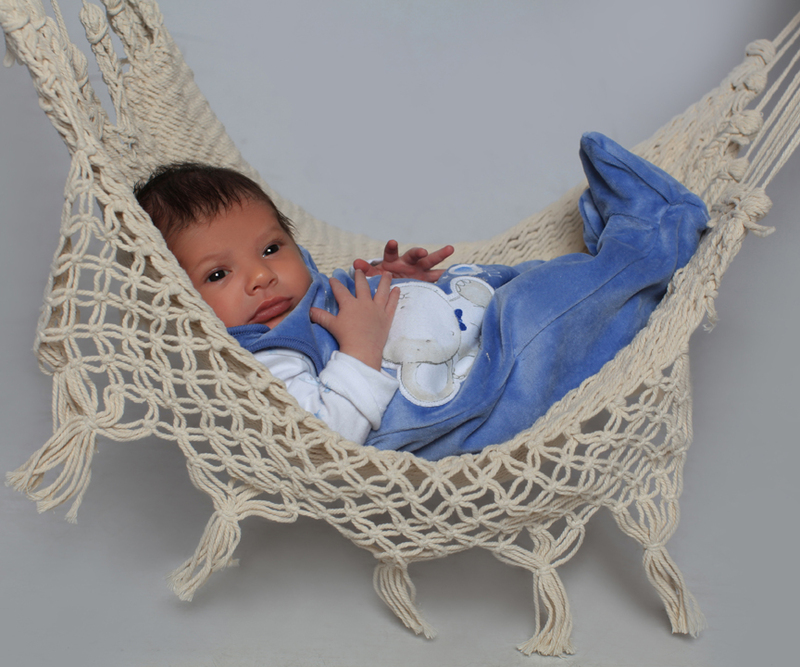 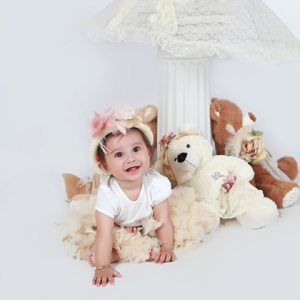 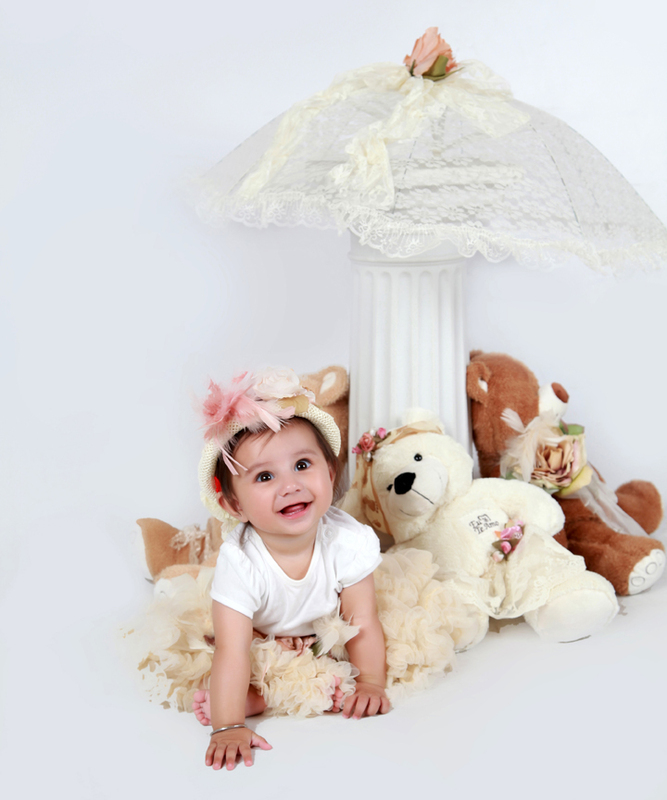 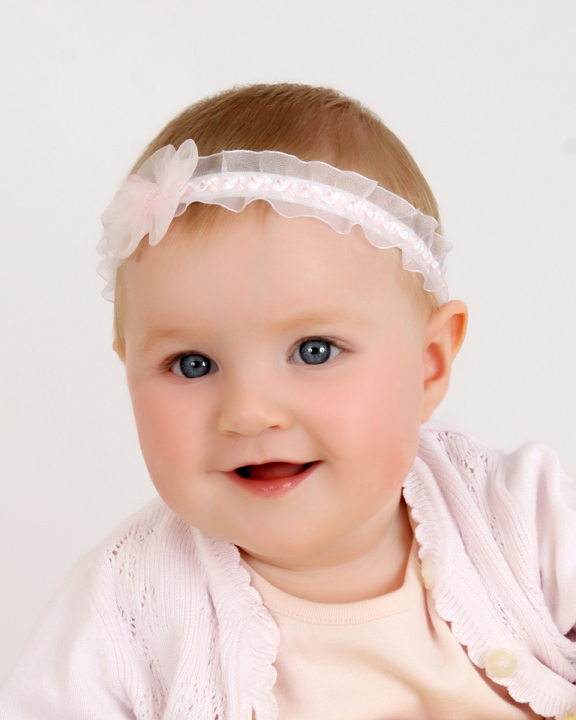 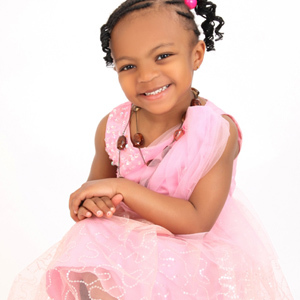 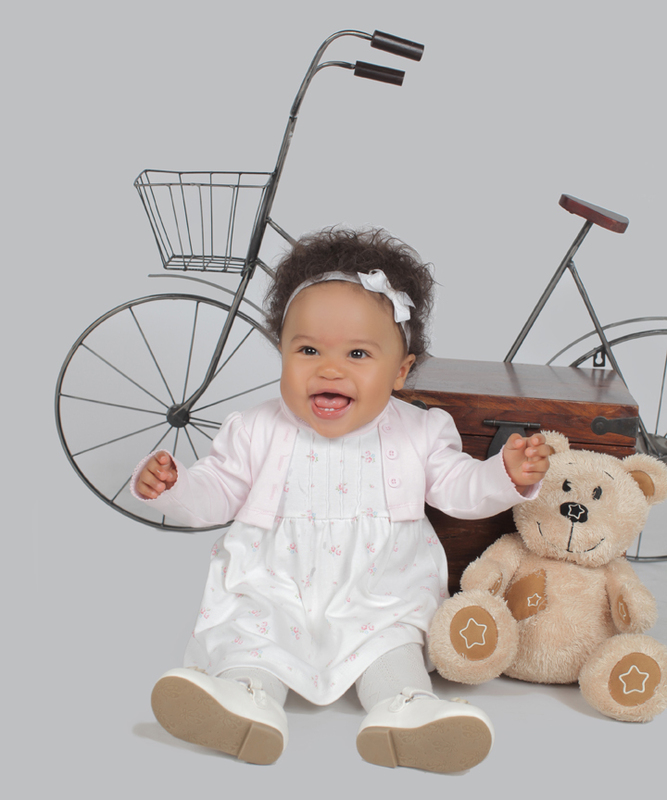 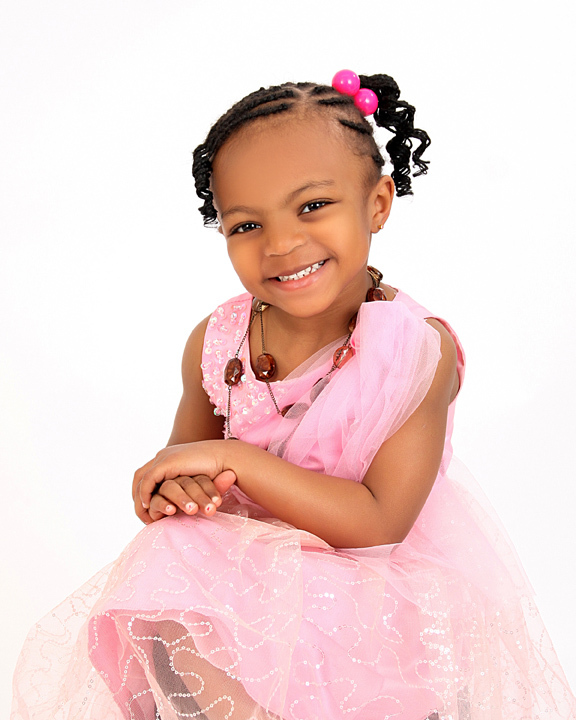 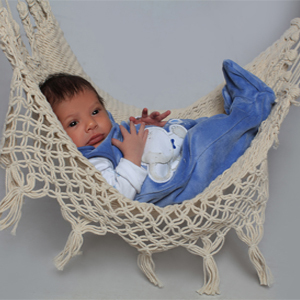 We are always available for newborn photography in London, as we are also known as best newborn photography in hounslow. 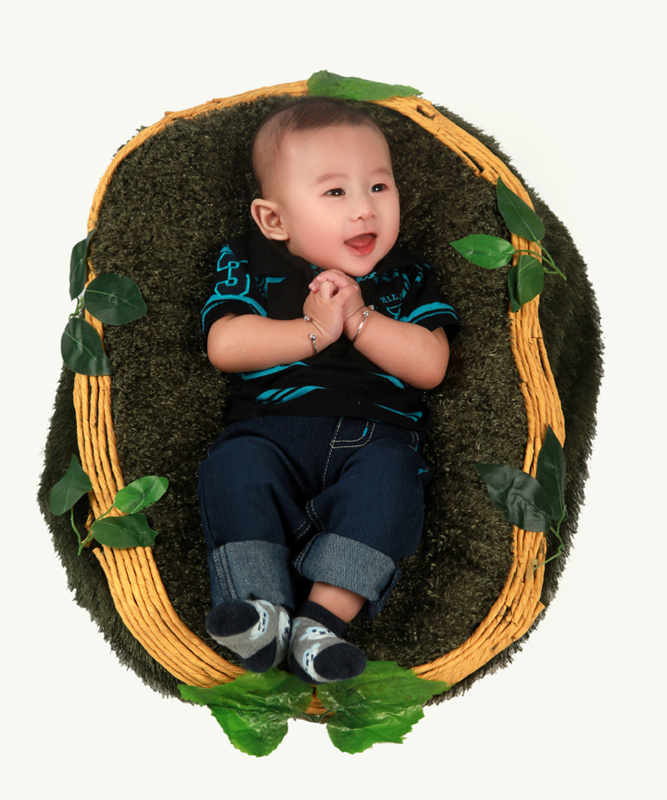 Newborn baby photography always bring a smile on your face, because whenever you see your child happy you feel grateful for it and it will bring a smile on your face.